When we play with fire, we place ourselves in a momentum of hot spikes. The spikes that confirm the lightness of air, which rises above us to form a cloud of smoke. Our intentions are then consumed with fumes that only we formed and we chock as we reach for the burns that we get from misdirected flames. We still swing the fire, despite the burns. Desperate for oblivion, we swallow the pain in a bid to make it invincible. But our knowledge is limited because we do not realize that we are overwhelmed. Forgiveness is an antidote and a pain reliever. It stands for a selfish cause, and not in a bad way. However, it is one of the greatest mountains in the world and to reach its peak, we have to decide and commit. Even though nature forces us to, we do not need to swallow hard when someone wrongs us. We only need to bite and chew gradually, then it will all be minced inside and excreted to the past. Swallowing hard build a tumor of emotions within us and we are doomed for instability. In this edition of Pen and Paper Point, we light the “Let Go- Lantern” and set ourselves free as it is lifted in the air to ascend to an unknown place. To a place where our troubles fit. We feature one soulful diva who has a voice that is strong enough to make the White House crumble such that a state of emergency is declared. Yes! Christina Aguilera’s voice means war, war towards music satisfaction. She is one of few artists with valuable pieces of music advice. I would take any from her even if she was sleep talking. 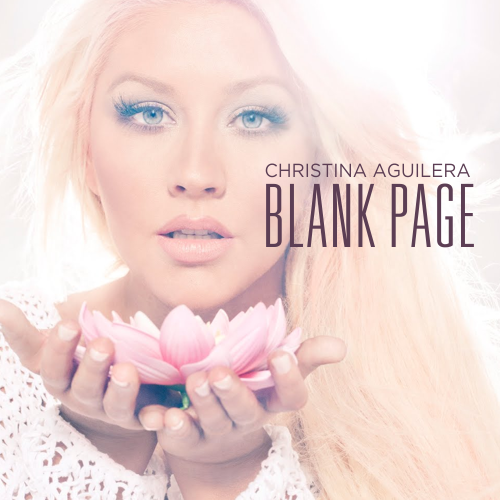 We feature her song “Blank Page” that was written by her as well as Chris Braide and the mysterious Sia Furler. These songwriters captured reconciliation and forgiveness as a double dose of inner peace. I could not agree with them more. We need to release to relax. Built up pressure has no significance in your life. Breathe it out like its hot air. How do I say I’m sorry? How do I say I’m sorry? How can I erase decisions I’ve made? How do I go back, what more can I say?